You are here: Home › About Teaching › Are you limiting your students’ growth? 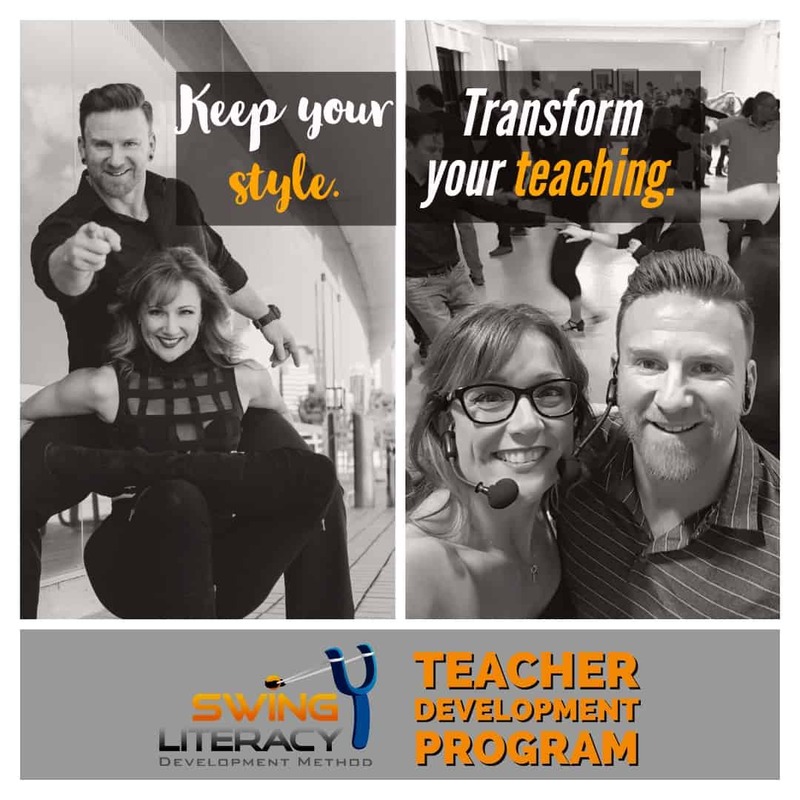 You try your best to encourage your students, but you still wish they would practice more, show up to class more consistently, and focus on applying what they learned to their dance so they could grow. See my little creeping ivy plant in the title image? He gets plenty of water and light. His species grows fast and climbs fences, but I keep him in a 4-inch pot so he has been the same size for 4 years. I like him that way. He fits perfectly on our window sill, and I don’t want him to get any bigger. Encouraging and loving your students is like providing them with the water and light they need. They may be happy, but they are only surviving, not growing. In order to grow, they need more information, more space, more skills. Their growth is limited by what you teach them. When you keep them in the same tiny pot, they can’t grow more roots and expand. 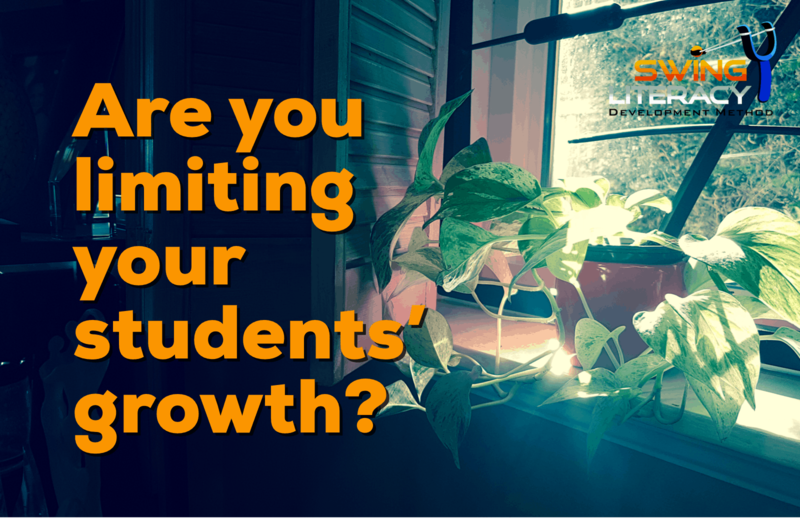 What if your students aren’t growing because they need more than you are providing them? What have you been holding back from them? Why? Do you enjoy keeping them small and manageable like my little ivy? What if what they need is something that you need too? Are you limiting their pot because you have limited your own? What would change if you upgraded the size of your own pot?